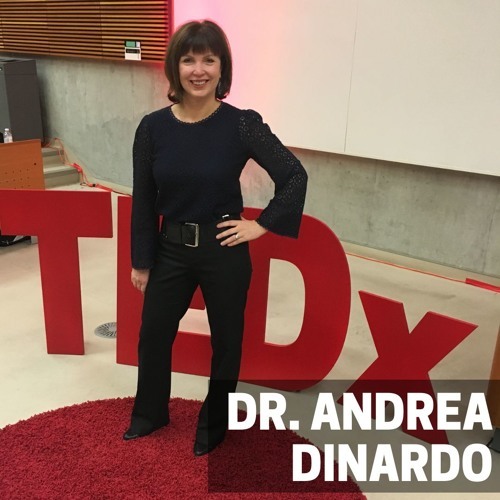 Very honoured to sit down with Dr. Andrea Dinardo this week and divulge all my lemon soul questions with her. A true testament to her work as a psychologist and now psychology professor, this episode is FULL of good advice! With a deeper insight into many of our mental health struggles and the science behind how our brain is working. Furthermore diving into Dr. Dinardo's personal life as she uncovers her fundamental inspiration for everything she does in life, her sister. Things we cover! Her BIG inspiration From psychologist to psychology professor! How to motivate her students! Why connection is important. Compassion fatigue The givers & the takers Setting boundaries for others and ourselves. Thriving Under Pressure! Failure as Feedback! Are we socialized to care? How to train your brain Challenge, Control, & Commitment Honour your pain! B r e a t h i n g s p a c e ! The universe box Claiming your prize GET MOVING!